Panasonic have officially announced that they will start selling Android smartphones from March 2012 with their first global model coming with some impressive specs to boot. While it’s not known what the final product will look like Panasonic have unveiled some screenshots of what they’re calling their Global Model concept, a rough design that will form the basis of the models we can expect to see. What is known however is that the phone will sport a 4.3 OLED qHD screen, it’ll also feature a super-slim D-shaped design which is definitely in keeping with the current trends as demonstrated by the slinky Samsung Galaxy S2. That super-slim design will also be dustproof and waterproof making it certainly more ‘life-proof’, finally it’s confirmed that it’ll be running Android and while Panasonic haven’t confirmed which OS it’s an almost dead-cert that it’ll be Ice Cream Sandwich. 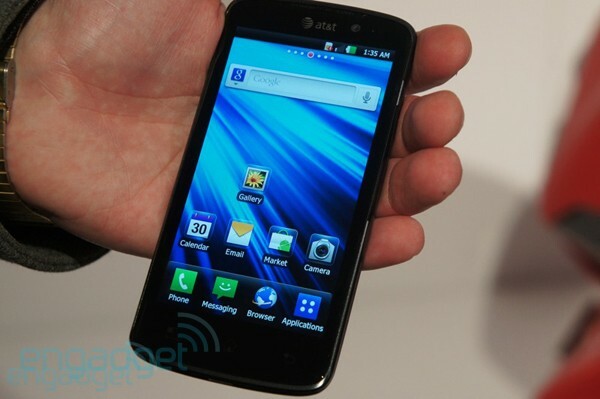 No word on hardware yet but this could certainly be something that’ll be making an appearance at Mobile World Congress 2012. What do you think, can Panasonic compete with the likes of Samsung and Apple? via Panasonic to launch new Android smartphones in Europe | T3. Samsung looks set to expand its already varied array of tablet devices with an oversized Samsung Galaxy Tab 11.6 to land in February with a near 12-inch display, new reports have revealed. 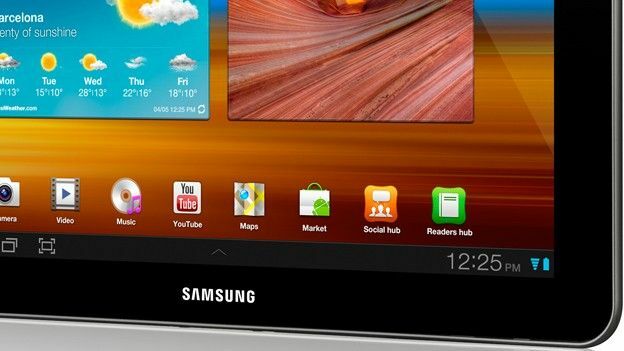 Tipped for MWC 2012 arrival at the end of February, the 11.6-inch Samsung tablet is claimed to sport a form factor little bigger than that of its injunction hit 10.1-inch sibling with a much smaller bezel offing increased real-estate for the expansive display. Quoting a “reliable source” the new reports, which come courtesy of BGR, have suggested that the mooted Galaxy Tab 11.6 will boast Google’s recently released Android 4.0 Ice Cream Sandwich mobile operating system with Apple’s seemingly iPad 3 bound Retina Display to be trumped by the inclusion of a hefty 2560 x 1600p Full HD offering. Driving the leaked tablet to true powerhouse status, a 2GHz dual-core Exynos processor is said to be on the Tab 11.6’s impressive specs list with Android Beam inclusion seeing the users able to sync the upcoming tablet with their Galaxy Nexus handsets. Is 11.6-inches too big for a tablet device, should manufacturers simply stick a functional keyboard on the bottom and call it a laptop? Let us know what you think via the comments box below. 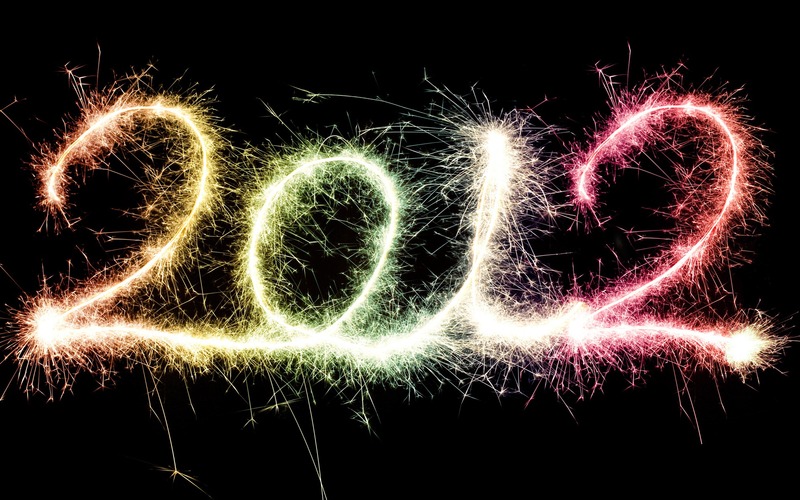 via Samsung Galaxy Tab 11.6 release tipped for MWC 2012 | T3. The world’s first Android 4.0 Ice Cream Sandwich tablet has gone on sale with Chinese manufacturer Ainovo taking the honours with a budget 7-inch offering, the Ainovo NOVO7. With the Motorola Xoom 2 expected to be the first ICS tab prior to its somewhat disappointing unveiling, speculation and anticipation has been rife for a number of weeks around which high profile manufacturer would get the nod to release the first tablet sporting the latest Google mobile OS offering. Asides from joining the Samsung Galaxy Nexus in the now two strong contingent of Ice Cream Sandwich outing devices the entry level Ainovo NOVO7 features specs which punch far beyond its minimalist £60 price tag. 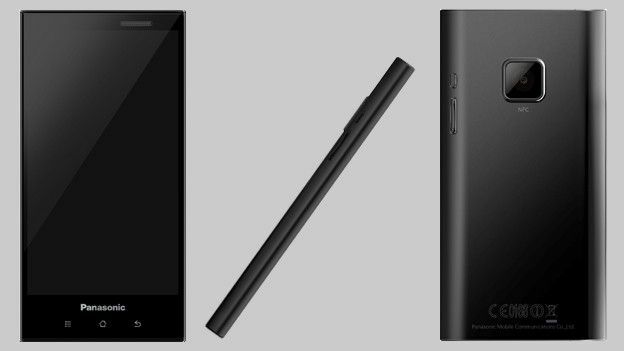 Boasting 4GB of internal storage and a MIPS-based 1GHz processor the NOVO7 touts front and rear mounted 2-megapixel cameras alongside a touted seven hour battery life whilst browsing the web. Despite coming firmly out of left field to land as the first Android Ice Cream Sandwich tablet, Ainovo is claiming to have the full support of Google and the company’s head of Android, Andy Rubin. “I’m thrilled to see the entrance of MIPS-Based Android 4.0 tablets into the market,” the Ainovo press release quotes the Google leader as saying. 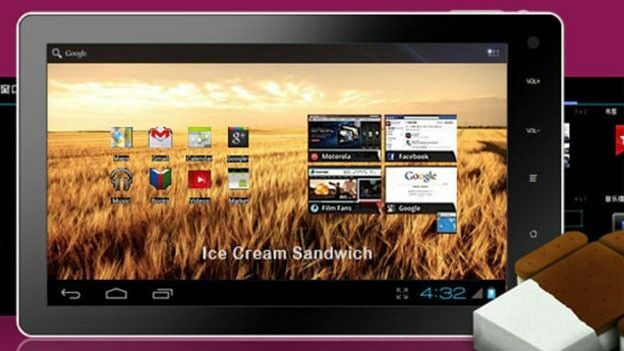 via World’s first Android 4.0 Ice Cream Sandwich tablet released | T3. Motorola’s Xoom 2 arrives at a point where Apple’s iPad (first- or second-generation…) still dominates the tablet market. 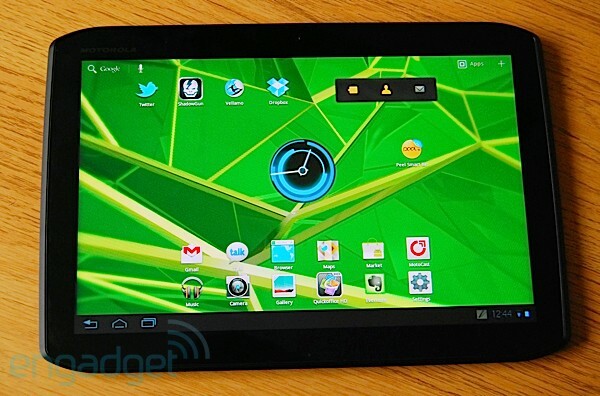 The original Xoom was the first tablet to arrive with Android Honeycomb, an OS dedicated to the tablet form. In the months since we gave it a middling review, plenty more tablets arrived, faster, thinner, and more longevous (like the Galaxy Tab 10.1). So what now? Well, Motorola has recast its Xoom: it’s made it faster, slimmer and lighter.